It appears Fallout 4 will be getting mod support on PS4 very soon. In a tweet that went out yesterday, Bethesda confirmed that a new update should be rolling out this month, and with it will come mod support for PS4. 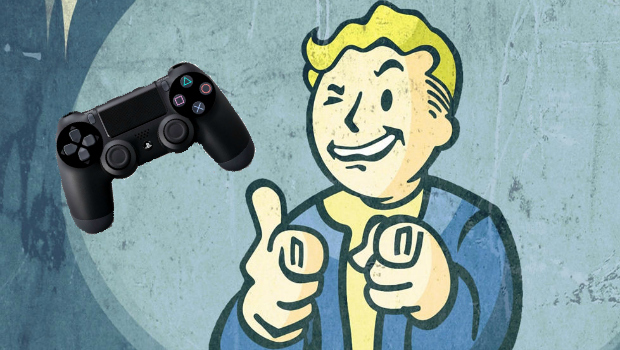 Two months ago, Bethesda posted a rather blunt update on mod support for Skyrim: Special Edition and Fallout 4 on PS4, stating that Sony would “not approve user mods” for the two games on PS4. A few weeks later, the publisher announced that the issue, whatever it may have been, was resolved and that mod support would be coming to the Bethesda-published games. While Skyrim: Special Edition launched with mod support on October 28, Fallout 4 fans on PS4 will have to wait a bit longer than Xbox One players; mods for Fallout 4 on Xbox One are currently available. Two weeks ago, Bethesda Softworks announced that it would not be providing early review copies for Skyrim: Special Edition or Dishonored 2. We spoke at length about this issue for critics on the latest episode of Gaming Trend’s podcast, the GT Reboot.